Lalamove’s always one step ahead of you! Get to know the additional services we offer to better your Lalamove delivery experience and your customers’ experience! Here are some of the hacks you can use! Select the option Additional Services to view what Lalamove offers you on top of the usual delivery. Select up to 4 types of services based on your needs, namely insulated box, cash handling, queueing service and round trip options. Want your food deliveries to be received by the customers while it’s still hot? Lalamove offers insulated boxes that do just that! Moreover, it’s free of charge. 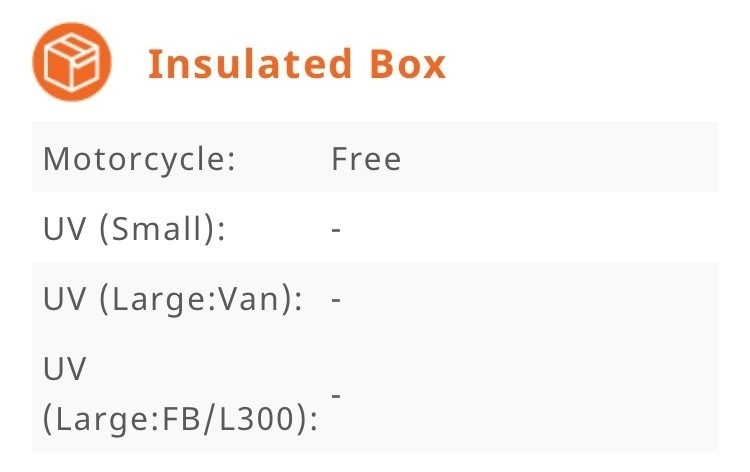 Simply select insulated box under additional services to avail. Lalamove also assists you in doing your payments. Select Cash Handling and our partner drivers will deliver cash and payments for you. An affordable Php 30 additional fee will be charged. 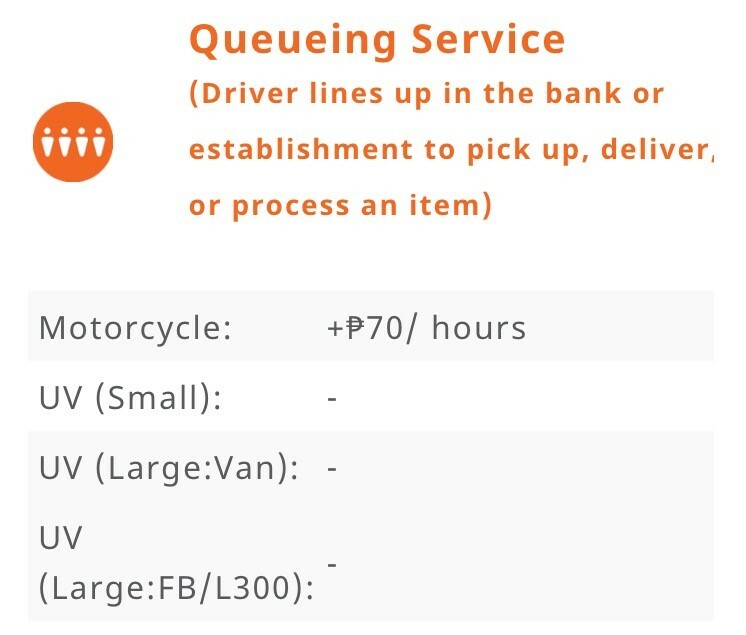 If you want Lalamove’s drivers to line up in an establishment to complete a delivery or payment service for you, simply select queueing service. 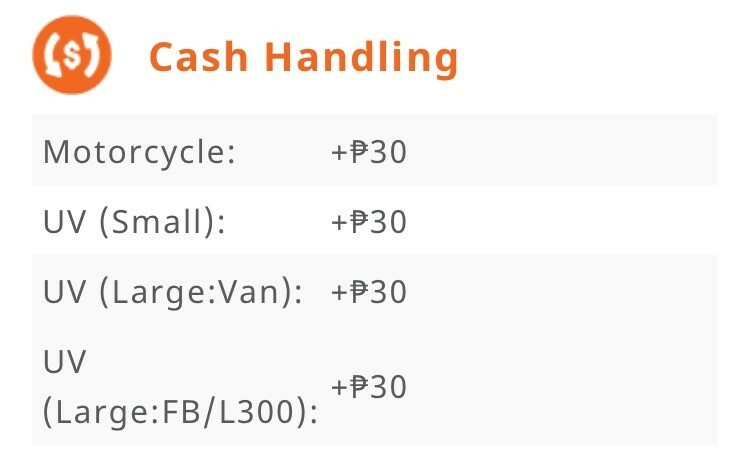 Payment of an additional fee of Php 70 will get save you valuable time. 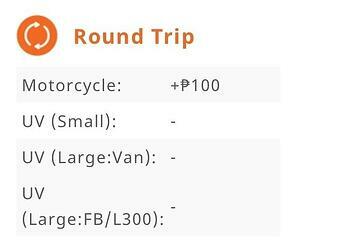 Lastly, in case you want your drivers to come back to you, simply select the Round Trip option. Applicable to Motorcycle orders. 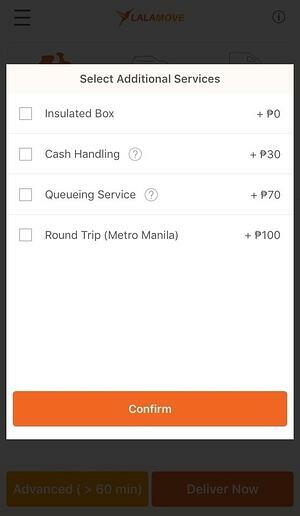 Try out these delivery hacks by Lalamove now and see for yourself how we can help you have a seamless delivery!